Shade: A gorgeous strong blue/teal shade. Showing 2 of our total 3 reviews, with an average rating of 5 stars. 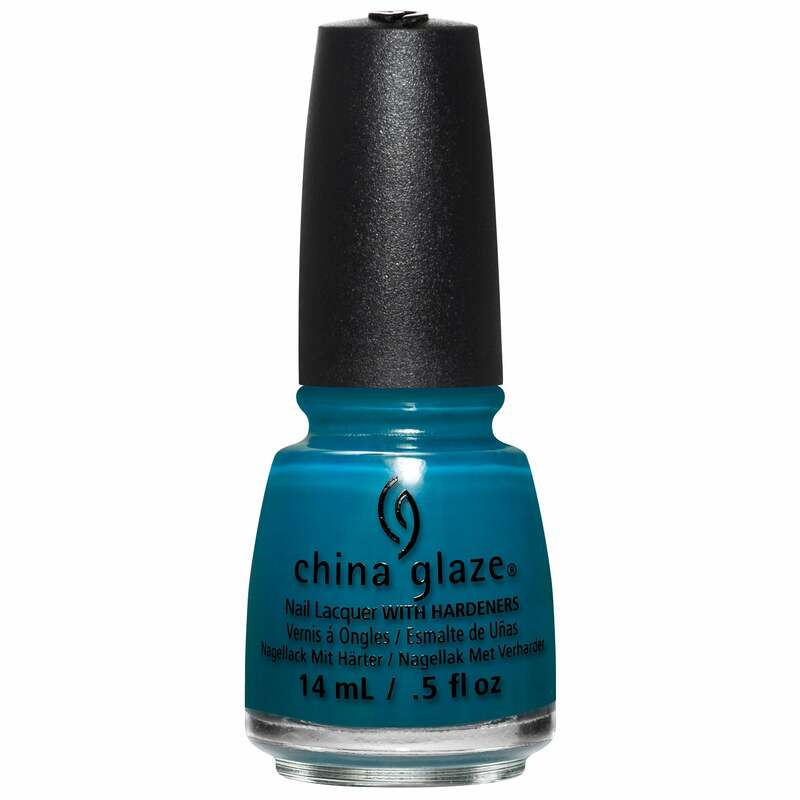 Read all 3 reviews for China Glaze Rebel Nail Polish Collection 2016 - Jagged Little Teal 14ml (83611). Gorgeous darkish teal. Looks very similar (if not identical) to ChG Well Trained in the bottle but on the nail, Jagged Little Teal is a little lighter and brighter than WT. Great formula, not too thick or too thin and perfectly opaque at 2 thin coats.